Sergei Skripal and police officer Nick Bailey will reportedly be compensated after their houses were contaminated in the March 4 nerve agent attack. 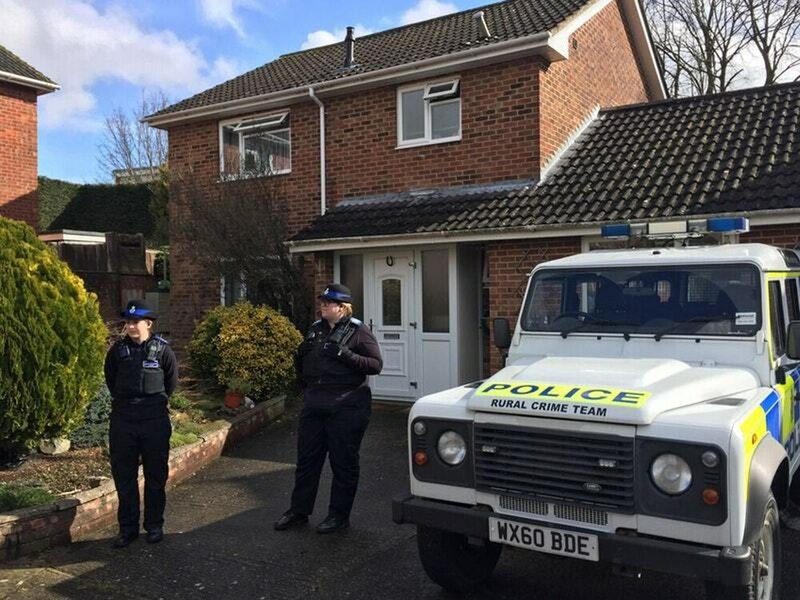 Homes, cars and possessions belonging to Sergei Skripal and the police officer poisoned in the Salisbury nerve agent attack will be bought by taxpayers in a £1 million deal, it has been reported. The former Russian spy’s house, which is still the scene of an ongoing investigation, will be bought by the Government for about £350,000, according to the Sunday Times. Wiltshire Police will pay Detective Sergeant Nick Bailey, who fell ill after being exposed to military nerve agent Novichok while investigating the March 4 attack, around £430,000, the paper added. The Department for Environment, Food and Rural Affairs said it would be inappropriate to comment on the personal matters of anyone involved in the attack. Wiltshire Police told the paper it was a “personal matter”. 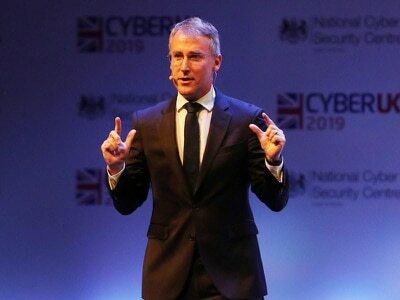 Earlier this month it was revealed the force’s response will cost £7.5 million, and the area’s police and crime commissioner Angus Macpherson has asked the Home Office to cover the bill. A huge police probe and a large-scale clean-up operation were launched in the wake of the attack, which saw Mr Skripal, 66, and his daughter Yulia, 33, found unconscious on a bench. The pair, along with DS Bailey, have since been discharged.